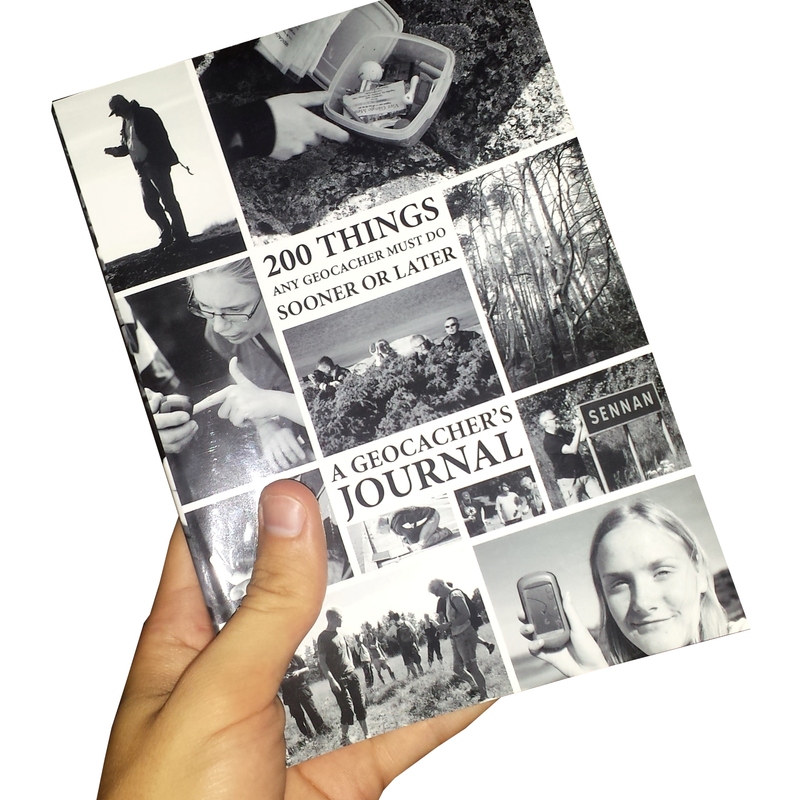 We’re super excited to announce that our book “200 Things Any Geocacher Must Do Sooner or Later — A Geocacher’s Journal” is now available at global book stores like Amazon.com and Barnes & Noble. To celebrate this, we’re giving away three free copies of the book! You can enter this contest in several different ways — use all of them for increased chances of winning! Like our page Awesome Geocaching, then like our most recent post on the page, then comment on said post tagging at least three of your geocaching friends. Doing all this will enter your name into the draw once. If you already own a copy of the book, leave a review on Lulu.com, Amazon.com and/or Barnes & Noble. Each review enters you into the draw once, for a maximum of three additional entries. Squared image — Share this on Instagram using the hashtag #200things for a chance to win a copy! If you do all of the things above, your name will be entered into the contest no less than five times! However, you only need to be entered once for a chance to win. Three random winners will be drawn on March 7. Each contestant can only win once, regardless of how many times their name has been entered. This post will be deleted once the contest is over. For updates, sign up for our newsletter.